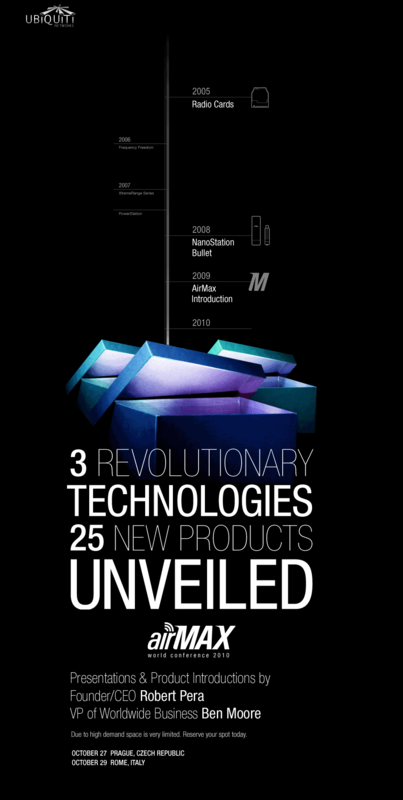 Ubiquiti presented 3 lines of new wireless products. 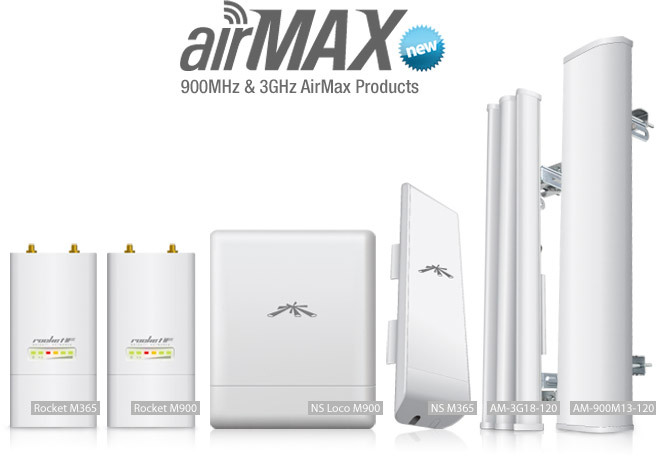 The BIG news is the new frequency – new Airmax will work at 900Mhz and 3.65Ghz. Whit this new product Ubiquiti get out of the noise at 2 and 5Ghz. 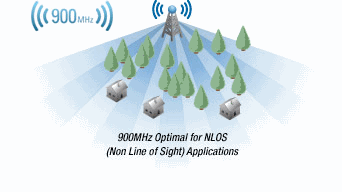 New airmax at 900Mhz can be used at NLOS applications. 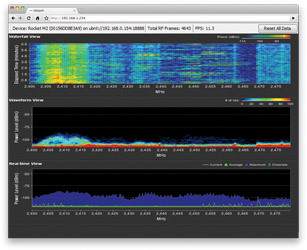 At the other side is new airmax mimo products working at 3Ghz band. Airmax M365 working at 3.65GHz will need FCC registration, providing protection and coordination between multiple operators. 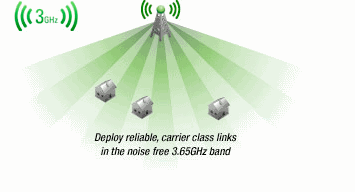 The result is reliable, carrier class links with no interference. The third thing is first Ubiquiti home router. 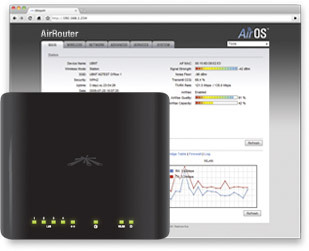 Introducing AirRouter, Ubiquiti’s first indoor commerical WiFi Router featuring powerful AirOS features. Capable of connecting over 100 meters away at 150 Mbps speeds. AirRouter is an indoor ultra-long range 802.11n WiFi Access point that features 5 X 10/100 BASE-TX (Cat 5, RJ-45) Ethernet Ports, USB Port, and an integrated antenna. AirRouter utilizes version 5 of Ubiquiti’s AirOS builds upon the market leading intuitive user-interface loaded with advanced wireless configurations and routing functionality. It just may be a rumor but may be Ubiquiti will soon present a 10Ghz Bridge mentioned on Buenos Aires AirMax World Conference. Working at 10Ghz may be a problem in some counties but if presented the new rumored bridge will bring neighborhood wlan isp-s closer to professional service providers.